Vaper’s delight from Dean Blunt a.k.a. 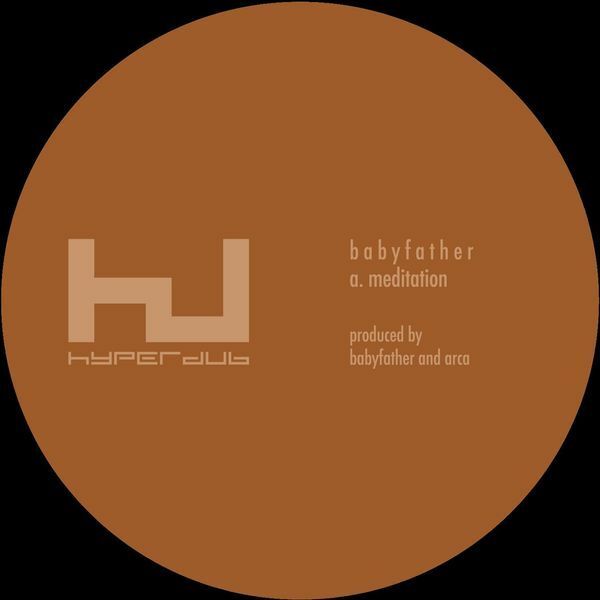 Babyfather, produced by Arca for a 10" treat on Hyperdub. Meditation lands six months since Babyfather’s wetransfer-only debut to catch Arca at a crispy, lo-fi angle with melodramatic soul string breezing a dusty R&B bump strewn with road-operatic samples whilst a particularly dreamy (blazed) Blunt drifts between the lines from his lofty perch in-backa-the-mix. Love to hear some more from these two. Checkk it out! 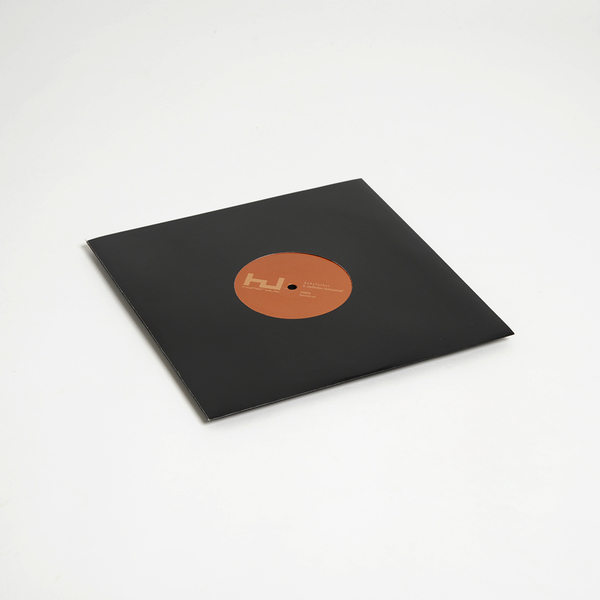 handful of copies back in stock.